Product prices and availability are accurate as of 2019-04-22 23:44:58 UTC and are subject to change. Any price and availability information displayed on http://www.amazon.com/ at the time of purchase will apply to the purchase of this product. This fashion dress belt for women can be changed in different look according to how you tie. This matching belt can be matched with different outfits. You can feel impressive everytime you wear this waist belt with different clothes. It's a nice gift of suprise and satisfaction for your lover,relatives and friends. If you have any issue, please contact with us, We have a professional team to solve your problem. 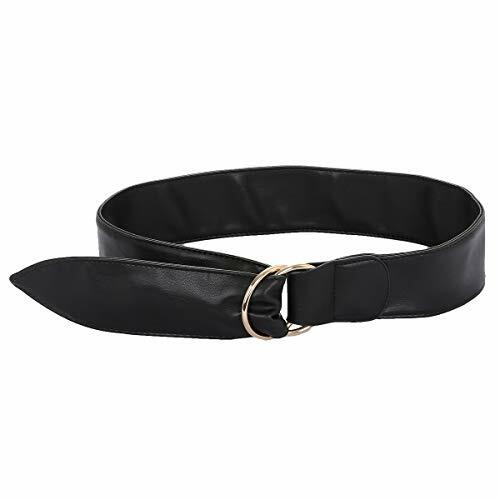 High quality PU leather material, leather texture looks fashion and stylish.Soft and comfortable to be worn,it's an ideal belt for women and girls. Fit for waist size below 36in. Length(Without Buckle):41.3-42.5in(105-108cm), Width:2.3n(6cm), Thick:1.5in(4cm), Buckle Size:outer diameter 1.8 in/60mm, inner diamter 1.2in/40mm. Please measure your waistline(include the clothes you want to match)to make sure the item fit before ordering. 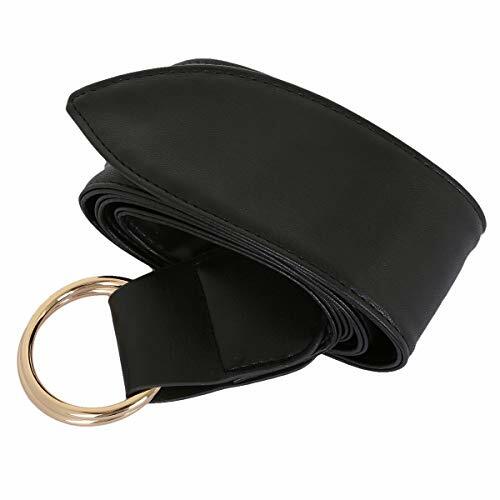 No more decoration in this waist belt, it is simple and elegant.With this double round metal buckle, it's not noly adjustable and durable, but also buckle itseft is the decoration, you can change you look through differnt way of tie the strap. Shape your waist well, show your slim and charming figure and curve. 7 colors for your choice. These colorful web belt are perfect for many occasion, such as from going to work, to dinner, to date , to party and to ball. Perfect for your outfit,such as dress,jeans,skirt,pants,ect. 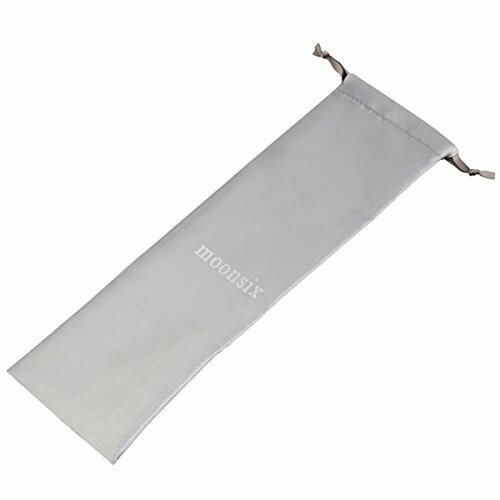 Our Leather belts will be wrapped in a delicate bag, hope you can enjoy the belt. If for any reason you're not satisfy with this belt, please do not hesitate to contact us. We will take responsibility for the quality of our products and will do our very best to solve your problem quickly and efficiently.